Wow! IN THE HUB OF CENTRAL LONSDALE! Spacious Condo in a well maintained concrete building. 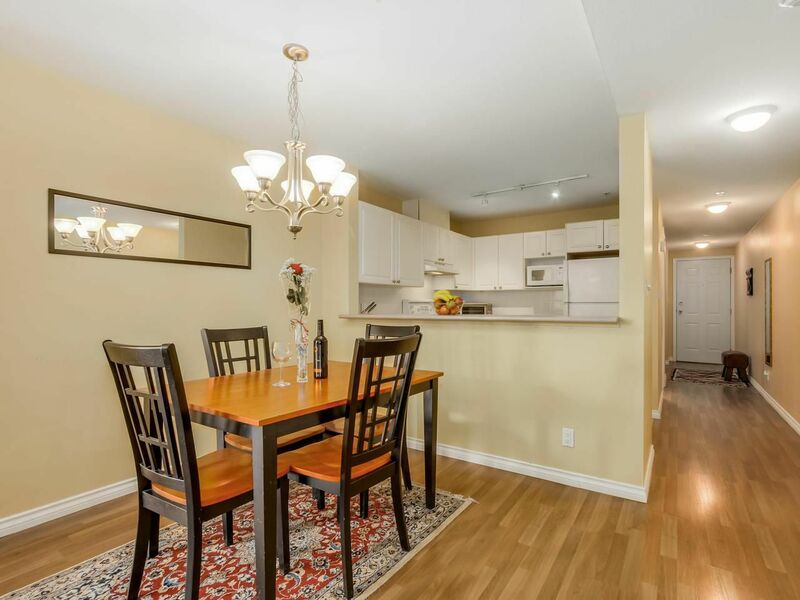 This 760sqft South East & North East Condo unit has it all. Large living room & bedroom, spacious dining room, walk in Laundry room & House size kitchen with open floor plan. This condo also offers 2 balconies, one from living room great for those BBQs and another from the bedroom. Enjoy mountain views from your bedroom. Great size private storage locker on floor right across the unit for easy access. 1 secured underground parking, gas is also included. 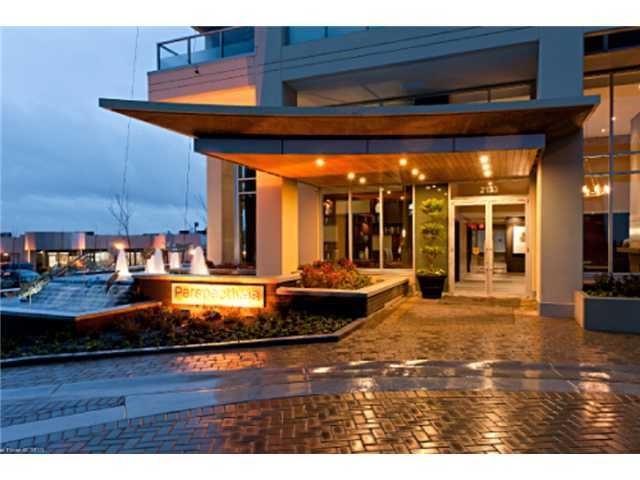 Perfect location for easy stroll to all the trendy boutiques, shops, restaurants, coffee shops, Mahon Park and all other amenities that Lonsdale offers. Hurry, it won't last! !